Welcome all guitar players and drummers! This site is dedicated to both groups as I feel they naturally go together well. Guitarists may find here drum and bass backing tracks for practicing, improvisation or for playing your favorite songs. There is also a bunch of guitar tablatures, Digital Guitar Tuner software, Alternative Guitar Tuner tips, guitar tips and other related info here. 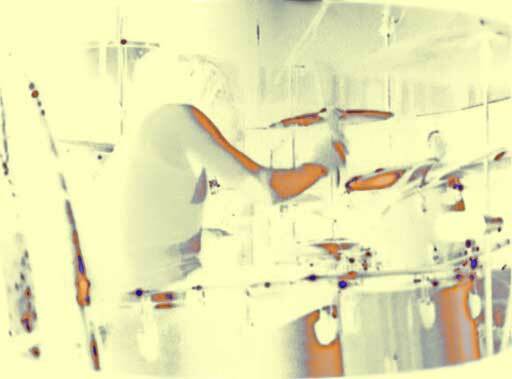 Drummers may certainly also make use of drum patterns be it for learning or playing purposes. All drum patterns are to be used with Drumsite software. Able MP3 OGG to WAV converter - handy free program for converting MP3 and OGG Vorbis files to WAV format can also be found here. Use the navigation links or buttons to jump to the area of your interest.